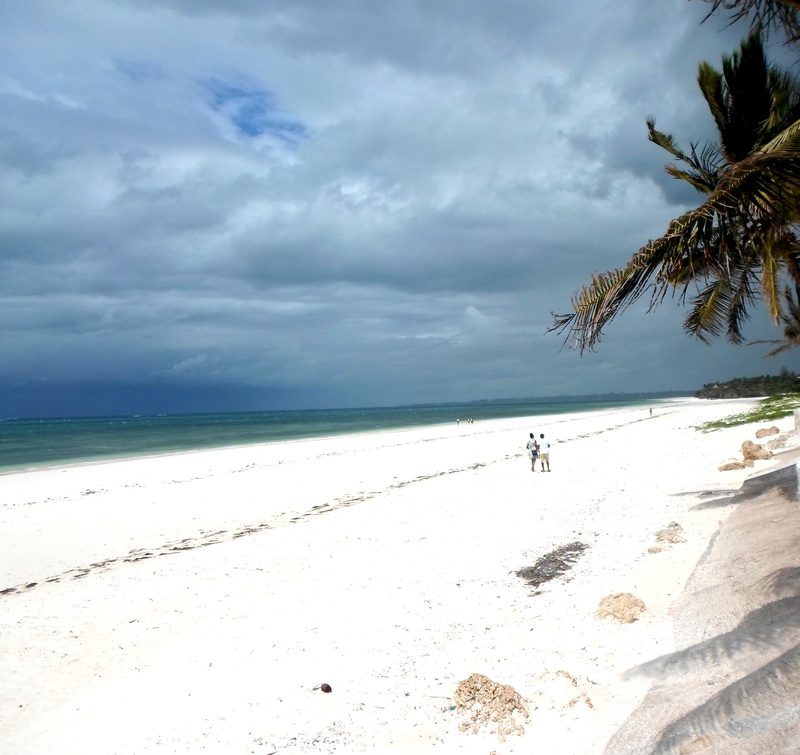 Kilifi is a place to go when you want to get away from it all! Kilifi is a sleepy resort town about a 65km drive north of Mombasa. The town sits on Kilifi Creek, a deep water creek popular with sailors. The tourist attraction to Kilifi, apart from it’s quiet and peaceful existence, is both the watersports in the creek and the beautiful white powdery sands of Bofa Beach. For families with kids of 13 and under, there is an excellent ‘kids outdoor camp’ full of fun, in the holiday season; a great opportunity for parents to have their kids entertained whilst enjoying their own company for a few days holiday. • Road Safaris to Tsavo East just a few kilometers inland. • play golf at the 5 star international golf resort Vipingo Ridge Resort, just a 20 minute drive south of Kilifi. There are a few places to eat around Kilifi, including the Kilifi Boat yard, Mnerani Club, Nautilus seafood restaurant or just find a local place in town. This is not a place to come for wild parties and discos. Kilifi is blessed with regular winds that pass through. December to April are the hottest months, reaching an average of 31°C throughout the day. July and August are the cooler months, reaching just 27°C as a high. The rains usually arrive in April, May, and November while January and February are the hottest months. If you are interested in purchasing or renting a property in or around Kilifi, please call us.